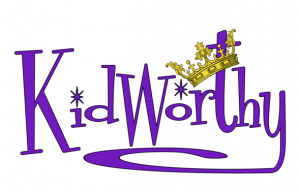 KidWorthy emphasizes the worth of children in God’s sight. Children are created and loved by God, and MBC is dedicated to helping our children grow to know who Jesus is while their parents learn in the Sunday service. The Nursery is available for parents to drop-off their children. Volunteers are ready and willing to care for your children for the duration of the service. Parents will use the Check-In Kiosk to register their children and then they must bring the identification tag they get at registration to pick up the child. The Nursery is also available as a place for parents/guardians to feed/change infants. It is on the main floor of our building. The Toddler Room is a wonderful place for young children to learn and play in a safe environment. Children are introduced to Biblical lessons through a short story, game or craft! The curriculum is geared specifically to this age group to teach them who Jesus is. The classroom is located on the Lower Level. Parents will use the Check-In Kiosk to register their children and then they must bring the identification tag they get at registration to pick up the child. The Preschool Room is a bright, happy room that provides a safe environment for children to learn and play. The patient, loving teachers introduce the kids to Biblical lessons through relevant stories, games, crafts and more! The curriculum is geared specifically to this age group to teach them who Jesus is. The classroom is located on the Lower Level. Parents will use the Check-In Kiosk to register their children and then they must bring the identification tag they get at registration to pick up the child.  MBC highly values the children in our church, and we seek to take great care of their spiritual well-being. The Kindergarten – Grade 5 kids are taking part in The Gospel Project. Children are dismissed after the singing in the service to their program in the Lower Level. Teachers/leaders will meet the children and they all participate in the open session Bible storytime and then break into small groups by ages to discuss the story. All of the volunteers for the children’s programming at MBC have an up-to-date Criminal Record Check on file. We value the safety of the children that enter our programming.